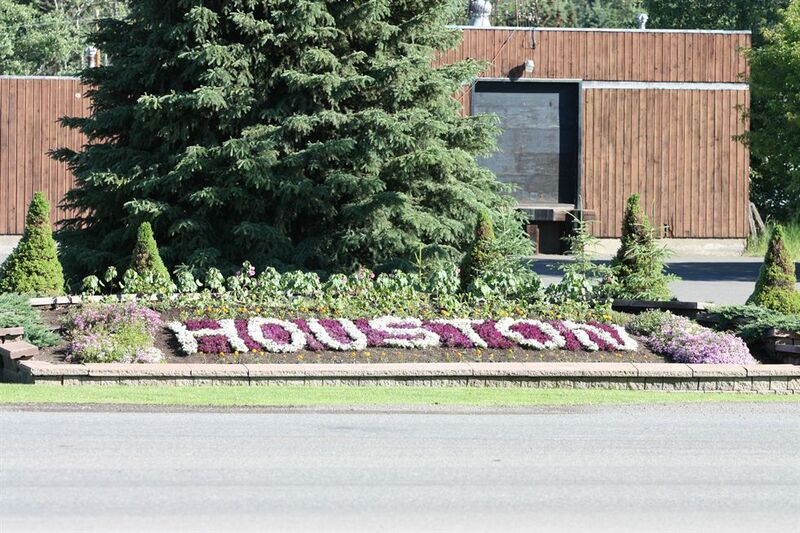 If you live here, you already know: Houston is Naturally Amazing! We have the best of small-town living – friendly people, unique and safe neighbourhoods, a sense of community pride and connection to one another – coupled with exceptional amenities. From our beautiful natural setting to our rich mining and forestry heritage, from the serenity of our Steel Head Park to our state-of-the-art leisure centre, it’s no wonder that folks are drawn here and want to put down roots. Growing our community brings benefits – new businesses, fresh ideas, different perspectives – and as Houston grows, we want to make sure that we maintain our exceptional quality of life, local economy, and healthy environment. Our priority is to encourage thoughtful development that is sensitive to the variety of interests and needs present here. The District of Houston's Development Services staff are responsible for developing and implementing strategies, policies, and regulations to guide community growth and development, in order to remain aligned with our community’s vision for the future. The Official Community Plan describes the community's broad objectives around the form, character and aspirations of the Community which it serves. The bylaw designates the use of land within the District, and also regulates development in eight development permit areas. If a proposed development does not conform to the land use designation, a Bylaw amendment may be requested. In addition, if a proposed development is within a designated development permit area, a development permit may be required prior to any activity commencing. 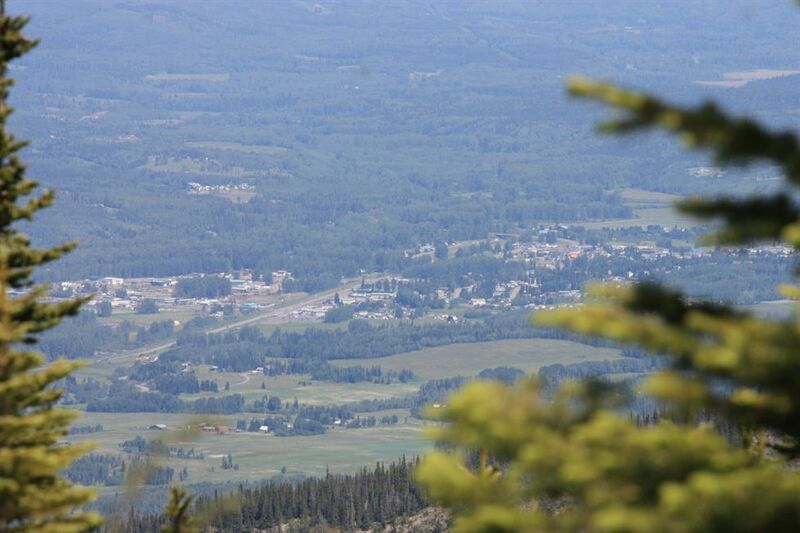 The Development Bylaw regulates the use of land within the District. It specifies what types of structures are allowed in each zone. The bylaw also includes other regulations such as the size of buildings, how far buildings must be set back from property lines, how high buildings can be, and how many parking stalls are required. Additionally, the Development Bylaw regulates the type of use which may be present on a given property. The Building Inspector reviews applications to ensure that proposed development conforms to the District's development regulations, as well as ensuring that the actual construction meets the requirements of the BC Building Code. The District of Houston Building Inspector is available for inspections Monday to Friday; typically 24 hours notice is required for an inspection. Please contact us to book an appointment with the Building Inspector or to request an inspection. The District's Building Regulations Bylaw regulates the building permit process. Per the British Columbia Building Code, as of December 19, 2014, exterior renovations (siding, window/door replacements of same size) now require a building permit. Please note the above listed are a brief summary of items. If you are unclear as to when or if a building, plumbing, moving or placement permit is required, please contact the Building Inspector at 250-845-2238. 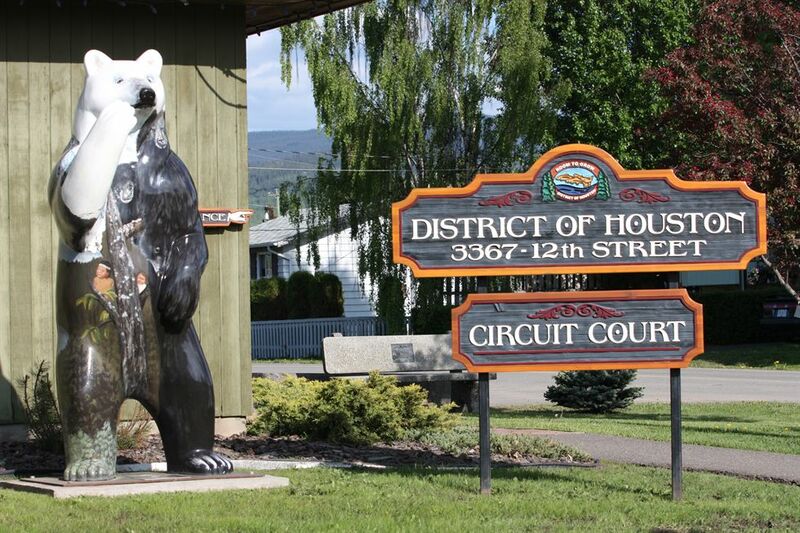 The District's Development Bylaw regulates the size and placement of signs. A permit is required.